Seeking confidence in everything else? 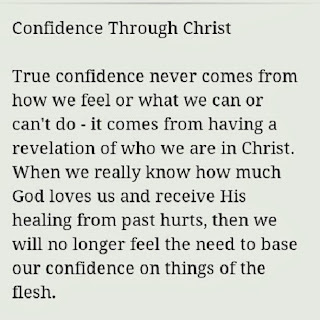 the real person who can and will give you a boost of confidence is Jesus! Everything and everyone have a limit, and they sooner or later will fail, but when we put our confidence on the unchanging rock, we can clank our heels all the way through life with confidence. Amen. 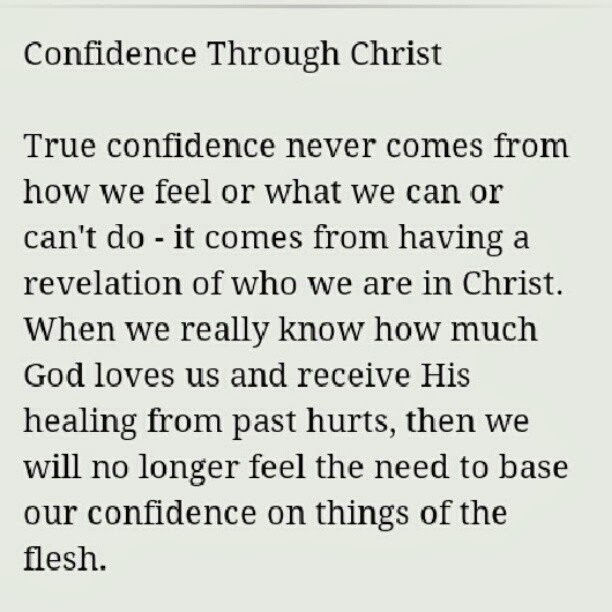 And for this confidence, I am thankful! I love the polka dotted clutch you made!